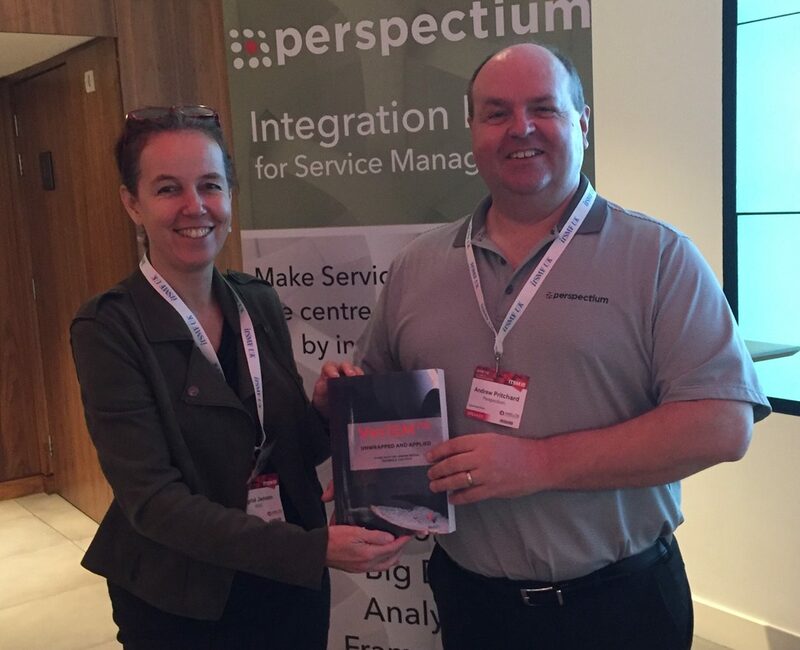 The International Foundation for Digital Competences (IFDC) and Perspectium, the leader in service management integration, have signed an agreement to jointly promote and provide education regarding VeriSM™, a new approach for service management developed by IFDC. The field of service management is changing quickly, as the industry implements digital transformation initiatives, adopts new management practices and reckons with IT self-service and the ‘commoditization of IT.’ As a result, IT and business operations are no longer separate. Organizations of every size and background require flexible service management methods to deliver the speed, agility, quality and intelligence necessary to be successful and competitive in a digital world. VeriSM™ is an approach that helps organizations move towards value-driven, evolving, responsive and integrated service management. It is designed to enable productive workflow, organizational visibility and dynamic collaboration. Perspectium has pioneered service management integration solutions to enable real-time, scalable sharing of data, processes and various attributes of applications, such as service catalogs, chat sessions and workflow steps and status. Perspectium service management integration can enable companies to achieve better VeriSM™ practices and implementations. VeriSM is an enterprise-wide service management approach for the digital age. It provides guidance on the organizational and people aspects of digital transformation, as well as introducing a flexible model to help organizations integrate various management practices and emerging technologies and govern them under one model. VeriSM™ was launched by IFDC towards the end of 2017 and is fast gaining momentum, with early adopter organizations in both Asia and Europe, and certified professionals in over 50 countries. IFDC is a global not-for-profit organization and thought leader in the area of digital competences. As well as Perspectium, current partners of IFDC include kabu.com, Cranford Group, 6Point6 Cloud Gateway, APMG, BCS, EXIN, itSMF International, Open Group, IVI, DANSK IT and Van Haren Publishing. The IFDC expects to expand its partner network in the coming months.